Founded in 1916, the Minneapolis Golf Club is an established institution of Minneapolis. The prestigious championship course has grown in reputation, hosting championship golf tournaments; the great Phil Mickelson has strolled the rolling greens for the tournaments. Located in St. Louis Park, a suburb of the Twin Cities metropolitan area, the Minneapolis Golf Club is a premier event venue. Events at Minneapolis Golf Club have an opulent, old-world flair to them. The clubhouse, resplendent with luxurious, elegant décor, is perfect for a cooperate event. Banquet rooms in the clubhouse feature not only plush seating, the banquet rooms have been equipped with innovative, modern technology. Presentations will be flawlessly executed with the commercial grade wireless network and superb audio-visual equipment for every need. 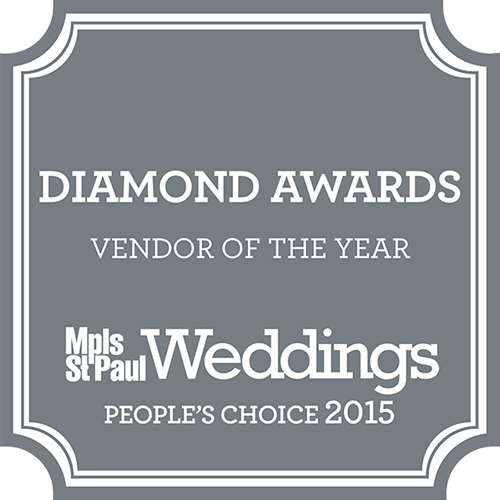 Voted as the top wedding venue by The Knot for the last eight years running, the Minneapolis Golf Club is easily the top wedding venue in the greater Twin Cities metropolitan area. 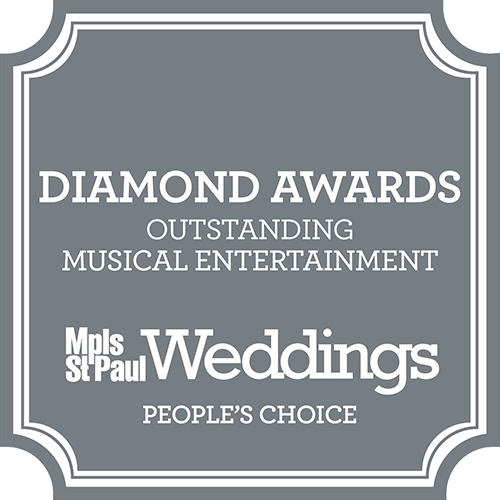 There are several places to choose from for wedding events. The Grand Ballroom, the premier venue, can accommodate up to 300 guests. Outfitted with top of the line wireless technology, the Grand Ballroom is ideal for each segment of your wedding, from the ceremony to toasts. The West Ballroom and the East Ballroom are both beautiful venues for smaller weddings or more intimate affairs. The West and East ballrooms can accommodate events with up to 100 guests; each hall is equipped with the same commercial grade high-quality wireless technology. The Fireside room, known as the heart of the clubhouse, is the perfect venue for private parties, luncheons, or birthdays. With the cheerful fireplace in the center of the room and casual plush seating create a relaxed atmosphere. The Rosburg room is an excellent venue for a more formal event and can be combined with the Fireside room for ample use of space. Both the Fireside room and the Rosburg room have excellent sound systems and audio-visual equipment, to ensure each event is a champion event.